If you’ve read Good to Great, one of the inflection points for moving from Good to Great is discovering your Hedgehog Concept. This visual from Collin’s book emphasizes this moment. It’s puzzling why so many business leaders feel adamant about the principles in the book, yet few invest time to discover this simplifying concept to make business decisions easier? 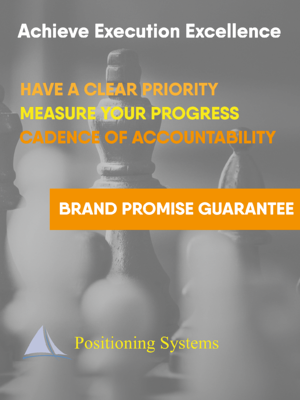 More importantly to elevate their business from Good to Great! 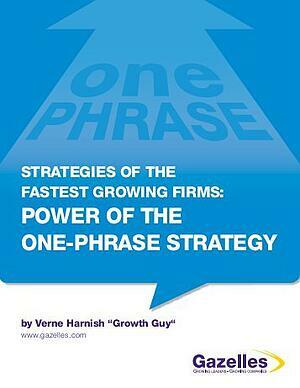 Have other books replaced it in terms of business principles? 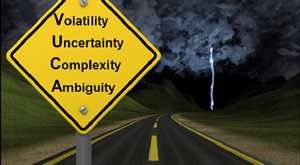 Are the disruptive forces in technology, world economy, and VUCA [volatile, uncertain, complex and ambiguous; see The Pace of Change Requires Strategic Discipline] requiring different fundamentals than Collins’ study? Or is the time required to clarify a company’s Hedgehog Concept (“It took about four years on average for the good-to-great companies to clarify their Hedgehog Concepts.”) too long for business to patiently work toward due to Digital Disruption? 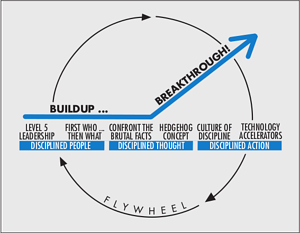 It’s my belief, that due to changes in the world, the economy, and VUCA, the Hedgehog Concept is more important to your success than it has ever been. The world is more complex than ever before. Simple is easier to understand and communicate. 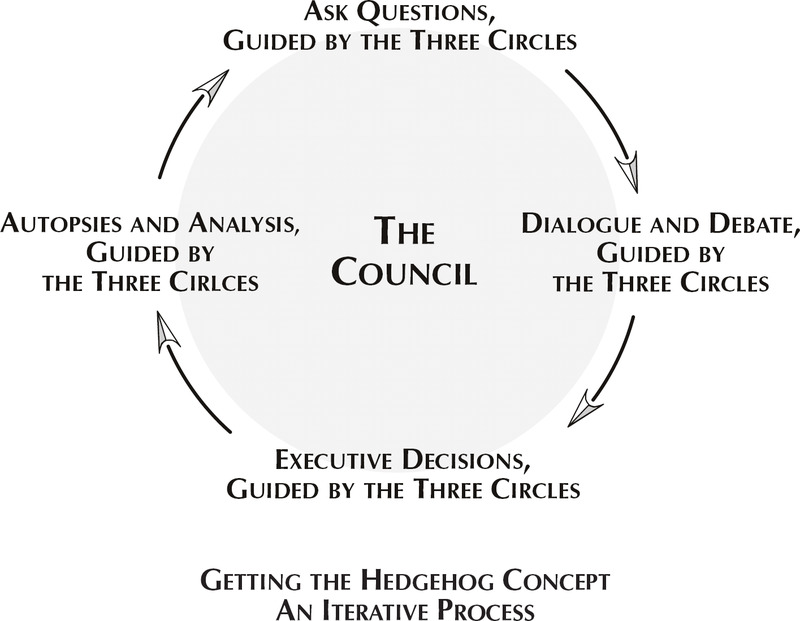 Collins’ insights to discover your Hedgehog Concept revolves around the forming of a Strategic Advisory Council. The Council consists of a group of the right people who participate in dialogue and debate guided by the three circles, iteratively and over time, about vital issues and decisions facing the organization. The essence of the process is to get the right people engaged in vigorous dialogue and debate, infused with the brutal facts and guided by questions formed by the three circles. Do we really understand what we can be the best in the world at, as distinct from what we can just be successful at? Do we really understand the drivers in our economic engine, including our economic denominator? Do we really understand what best ignites our passion? Last Thursday, In Nashville, Tennessee, where my customer BE-CI recently opened a new office, a group of 5 BE-CI employees met to begin the process of cycling through the Hedgehog Concept as well as discovering the vital issues and decisions facing the organization. Judging by the success of that meeting, I’m confident many productive ideas and discoveries will be forthcoming. The council plans to meet monthly. Coincidently these meetings will take place just ahead of the leadership teams monthly and quarterly meetings. The Strategic Advisory Council’s task this first meeting included understanding what the One Phrase Strategy is, and to make recommendations to the Leadership team on what BE-CI’s One Phrase Strategy is. 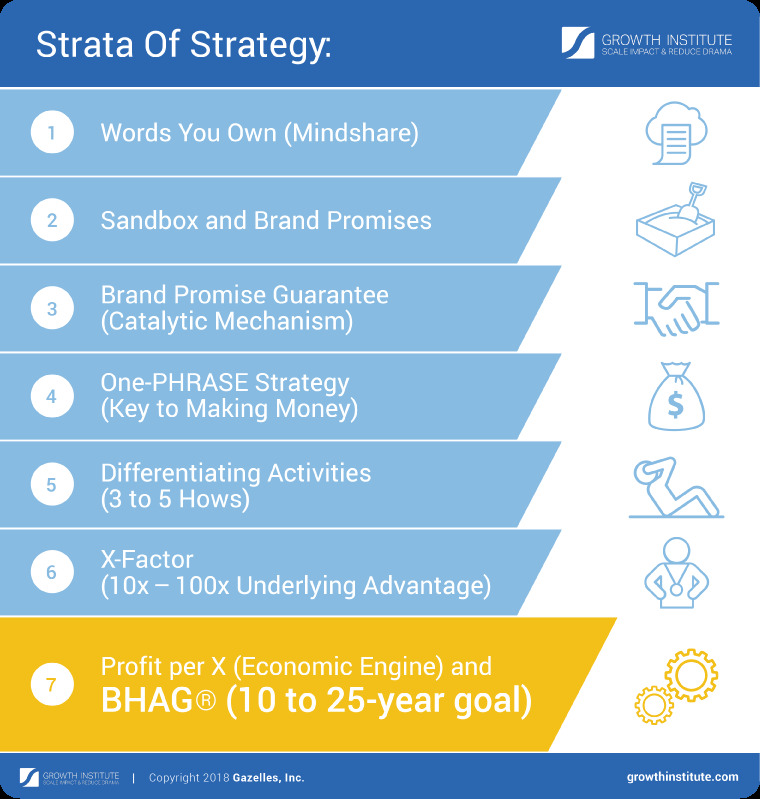 One Phrase Strategy – Seven Strata of Strategy. A value of this Advisory Team is their proximity to the front lines. They’re in touch with customers, what differentiates BE-CI, and where BE-CI struggles with customers. It didn’t take very long for the team to rally around one idea they feel stands out with customers from their competitors. At the leadership’s monthly meeting on Friday I shared these ideas. The leadership team found their ideas very compelling. We plan to proceed exploring this and making a decision by our next meeting. 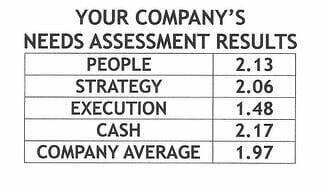 Is your business interested in making the leap from Good to Great? Have you made efforts to form a Strategic Advisory Council? Is now the time to do so? 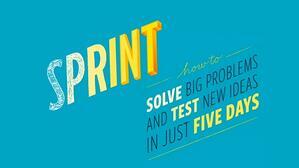 It’s called a Sprint: How to Solve Big Problems and Test New Ideas in Just Five Days. It’s a book by Jake Knapp and John Zeratsky. If you’ve ever had a problem or wanted to discover whether an idea for a new product or service would work quickly, the Sprint, developed by three partners at Google Ventures, is proven process to achieve it. One revelation? Brainstorming is not the best way to develop ideas. More revelations, next blog.